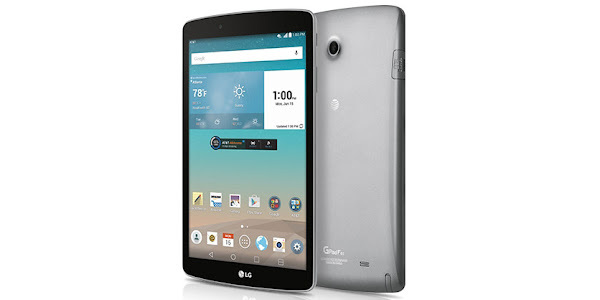 Today AT&T has unveiled the LG G Pad F 8.0, an upgraded version of the LG G Pad 8.0 which includes a dedicated stylus and a full-size USB port. 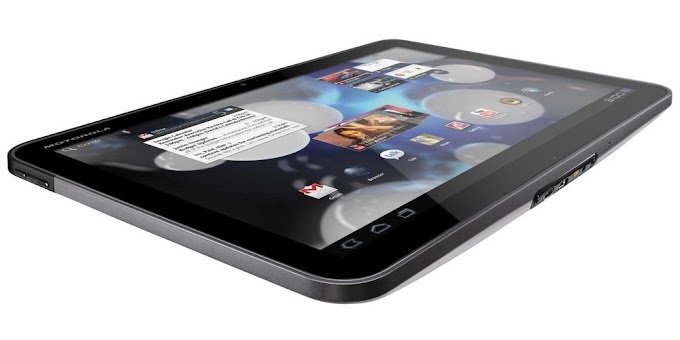 The new tablet will be available starting May 29, both online, and in retail stores. AT&T will sell the LG G Pad F 8.0 for $149.99 on contract, or for $0 down and $12.50 per month with the Tablet Installment plan. 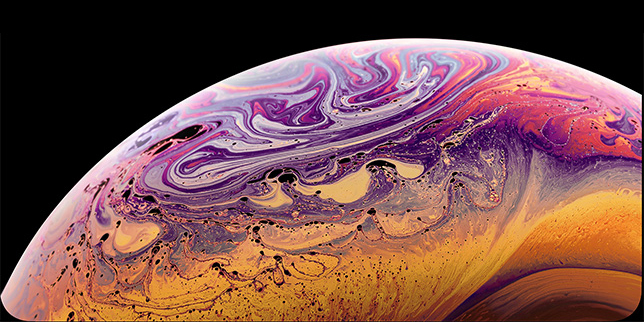 The new tablet will feature an 8 inch display with an 800 x 1280 pixel resolution, 16GB of internal storage which can be expanded through microSD, a 5MP rear camera, a 1.3MP front camera, a 4200mAh battery and a quad-core Snapdragon 400 processor with 1GB of RAM. AT&T has also released a promotional video for the LG G4, which will be available in the U.S. through the carrier's network in the coming weeks. the LG G4 is the company's newest flagship, offering a 5.5 inch Quad HD display, 16MP rear camera, and a Snapdragon 808 processor with six-cores.